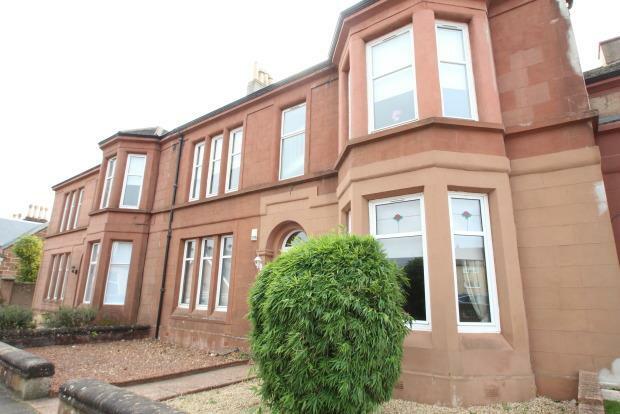 1 Bedroom Flat To Rent in Hamilton for £495 per Calendar Month. The accommodation comprises front communal entrance hall accessible via main door at the front of the property, small reception, fantastic sized lounge at the front of the property with period cornicing, one comfortable sized bedroom, white bathroom suite with wc, comfortable sized kitchen with cupboard and drawer units, worktop space and gas hob. The private garden is well maintained at the rear with lawn and drying area.